At last a premium grade, scale look, lightweight and at a great price! 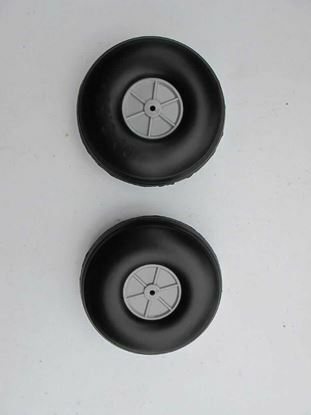 CNC machined alloy with a nylon centre hub, solid rubber tyres sizes from 3in up to 5 in. All wheel sizes are sold per pair. At last a premium grade, scale look, lightweight and at a great price! Hub sizes range from 3in up to 5 in. 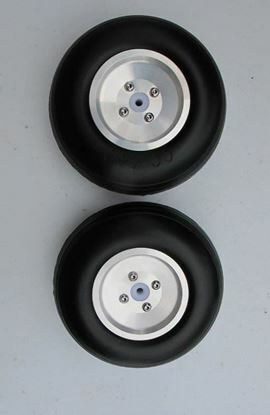 All wheel sizes are sold per pair. Copyright © 2019 Propguy. All rights reserved.